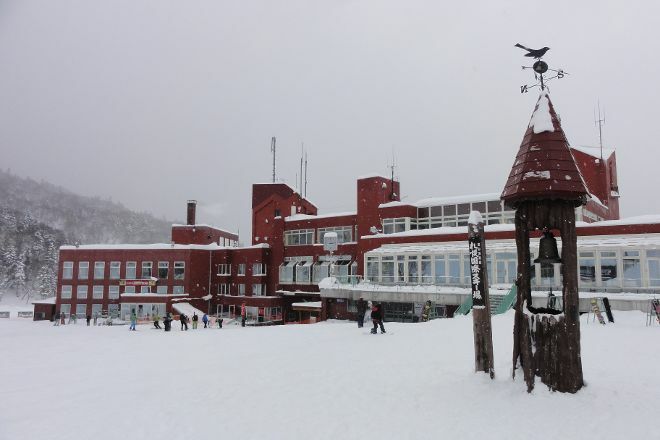 A little-known and modest ski resort, Sapporo Kokusai Ski Resort supposedly boasts some the largest annual snowfalls around, serving as a magnet for those looking for some fresh powder to frolic in. Across its seven slopes, the resort specializes in beginner and intermediate runs, as well as some not particularly challenging black runs. Beginners can take lessons at the resort, with the easygoing runs and good conditions making this a good place to test the water if you're new to the sport. The base of the mountain harbors cafes, equipment hire, and sports shops, but little more in the way of amenities. Though frowned upon, expert skiers may be attracted to this location for its large off-piste areas, which remain unguarded. With our world travel planner, Sapporo attractions like Sapporo Kokusai Ski Resort can be center stage of your vacation plans, and you can find out about other attractions like it, unlike it, near it, and miles away. Free preschool children, elementary school students compared to the ski area in Sapporo City, stay nice. Many foreigners and tourists, gondola is crowded. On the grounds that while Hokkaido ski last minute is simply from the airport near you here. The range can be put up at all during the holidays, from Sapporo was determined quite crowded at that hour, but from a crowded ski area of Honshu, and. Little temperature has risen because wasn't feeling smooth and silky powder that is still different and heavy snow in the Mainland. Big ski area because no families in post filter was and so good to skate, was a good ski area. Snowed a lot while we were there and mostly cloudy. But love the very wide slopes and powdery snow. Less crowd so more enjoyable place to be. I think it is a great place for beginner skiers. Did not ski but kids enjoyed the snow sled a lot. Mostly local people ski here it seems. Wonderful view from atop the hills. Not one of those big name resorts but an equally fun place to enjoy the powdery snow!! Reasonable prices for rental. Whether you're a novice or expert, there're slopes of various degrees to ensure an enjoyable time. Kids get to have their fun too with kid-friendly amenities. The travelator should be useful for those not going high up the slopes on the ski-lifts. It would facilitate movements up to mid slopes without having to remove skis. There are decent food to help re-energise and rest areas to relax with some drinks. Lockers are available to keep belongings however, many come in their vehicles with stuff all packed within. The mountains all round do provide a scenic, not fantastic, enough back drop for nice photos. Every day, we help thousands of travelers plan great vacations. Here are some tips on how to use your Listing Page to attract more travelers to your business - Sapporo Kokusai Ski Resort. Promote your permanent link - https://www.inspirock.com/japan/sapporo/sapporo-kokusai-ski-resort-a254118195 - on your website, your blog, and social media. When a traveler builds a plan from this page, the itinerary automatically includes Sapporo Kokusai Ski Resort. This is a great way for travelers looking for a great vacation in your city or country to also experience Sapporo Kokusai Ski Resort. Promoting your link also lets your audience know that you are featured on a rapidly growing travel site. 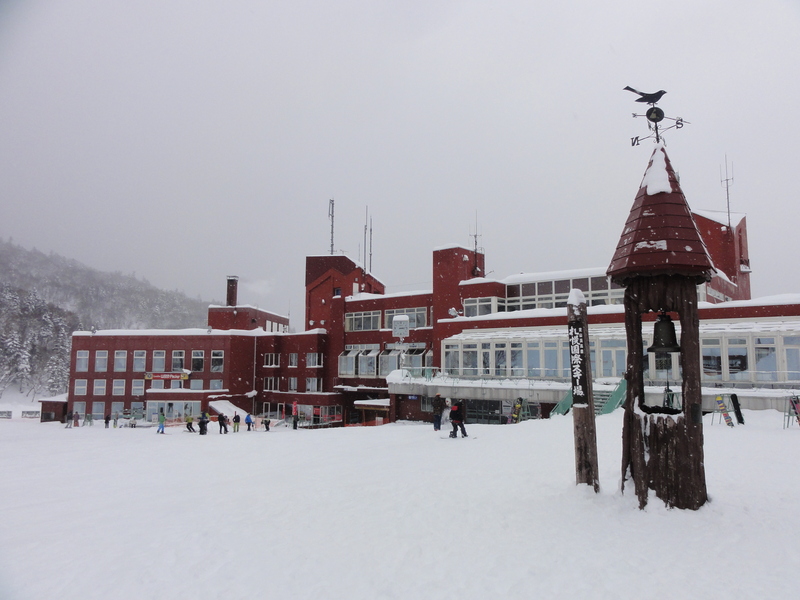 In addition, the more this page is used, the more we will promote Sapporo Kokusai Ski Resort to other Inspirock users. For best results, use the customized Trip Planning Widget for Sapporo Kokusai Ski Resort on your website. It has all the advantages mentioned above, plus users to your site can conveniently access it directly on your site. Visitors to your site will appreciate you offering them help with planning their vacation. Setting this up takes just a few minutes - Click here for instructions.